I finally saw the Runaways last night! The acting, the clothes, everything was done so well! 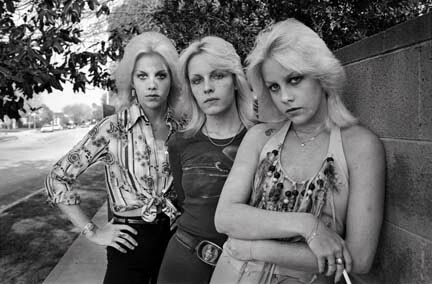 It made me even more obsessed with Cherie Currie than I was before maybe because she is a twin too!! p.s. If you haven't seen the movie Foxes with Cherie Currie, get it now! !